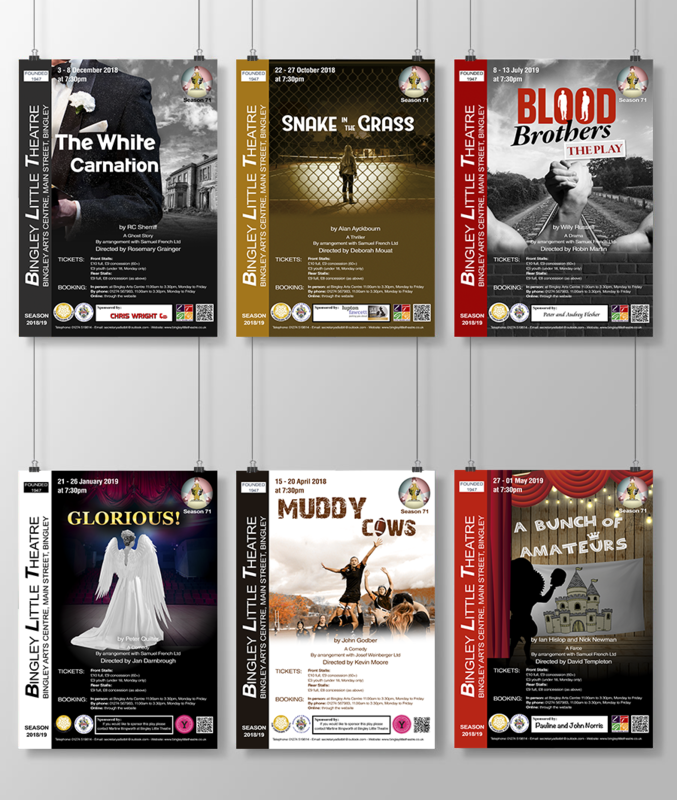 The managment of Bingley Little Theatre wanted posters for all the play of the season. 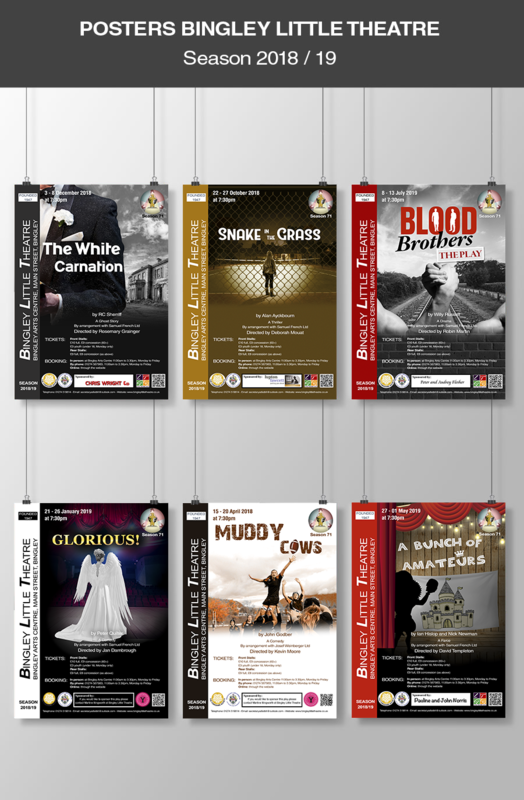 My role was to design the poster for each play. Identify the key needs of the project and create several designs.